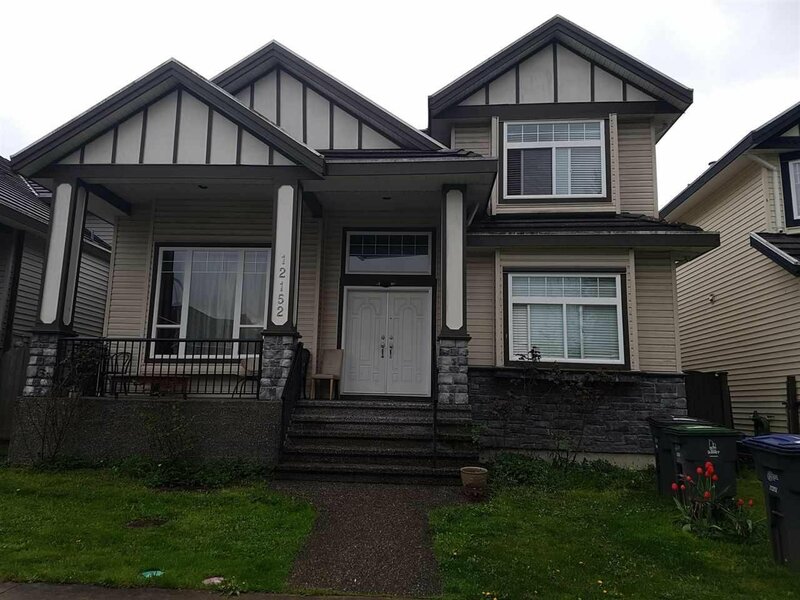 12152 96A Avenue, Surrey - 7 beds, 6 baths - For Sale | Shawn Bhatt - Century 21 Coastal Realty (Surrey) Ltd. Location, Location, Location!! Close to all amenities well kept 3 level house. 4 bedrooms on top floor. 3 full washrooms on top floor two suites (2+1) unauthorized. Den on the main floor. Close to both level of schools, transportation and shopping mall. Easy access to all major routes.